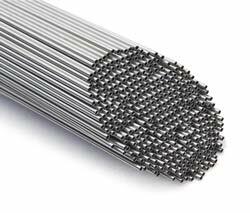 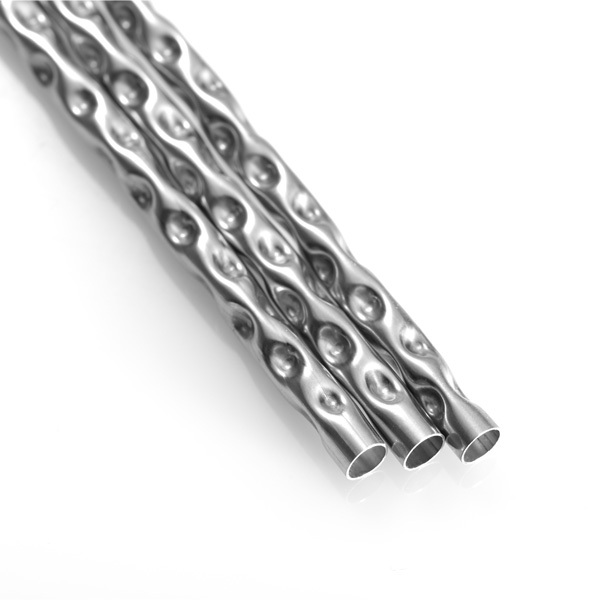 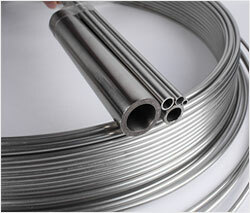 Stainless Steel Capillary Tubes	Stainless steel capillary tubes are characterized by tight tolerances, good flexibility, corrosion resistance, high-temperature resistance. 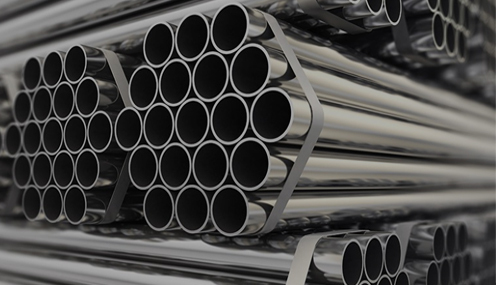 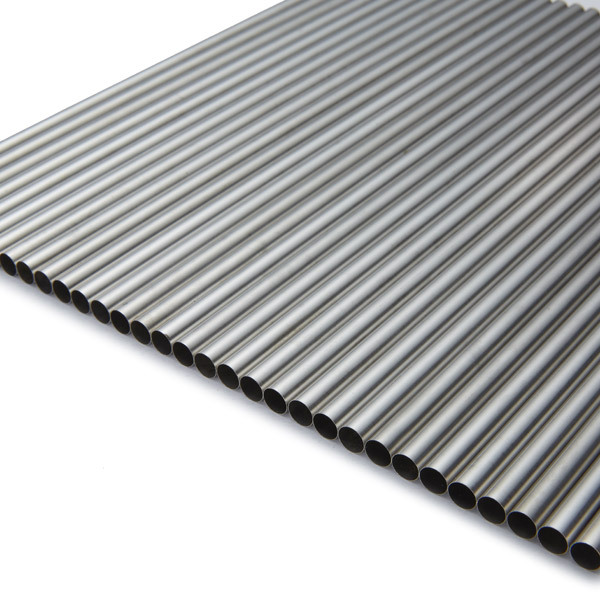 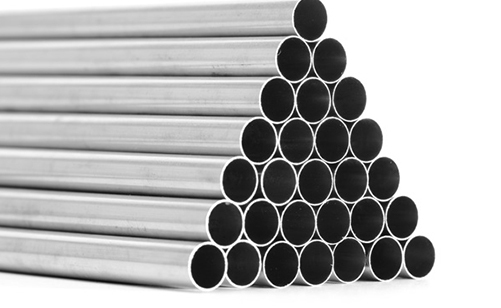 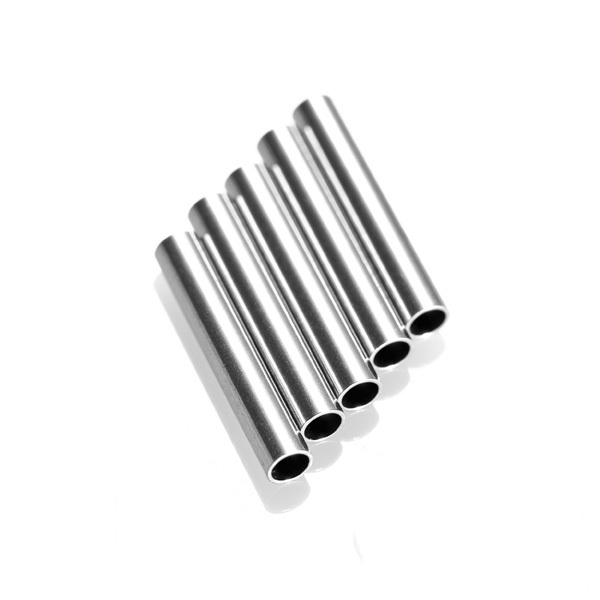 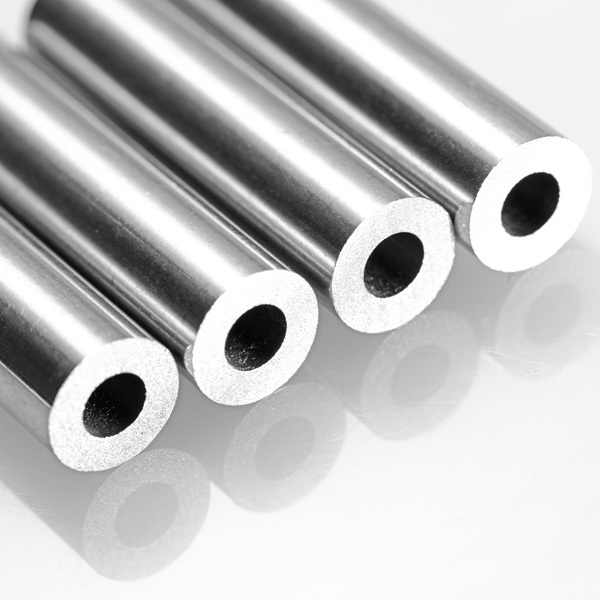 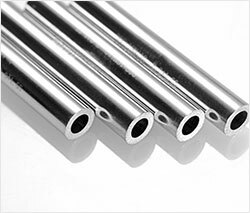 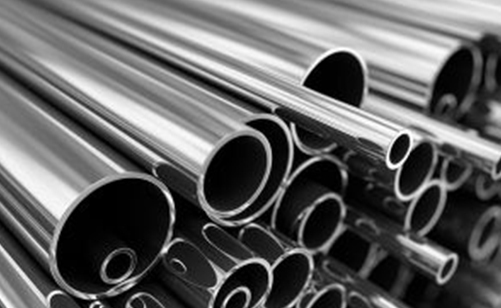 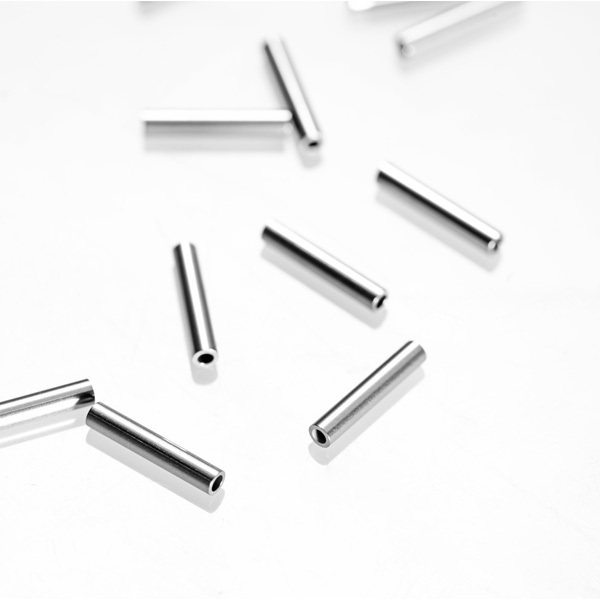 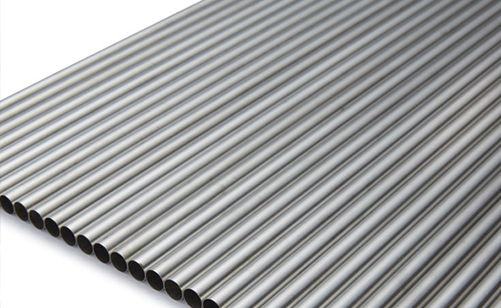 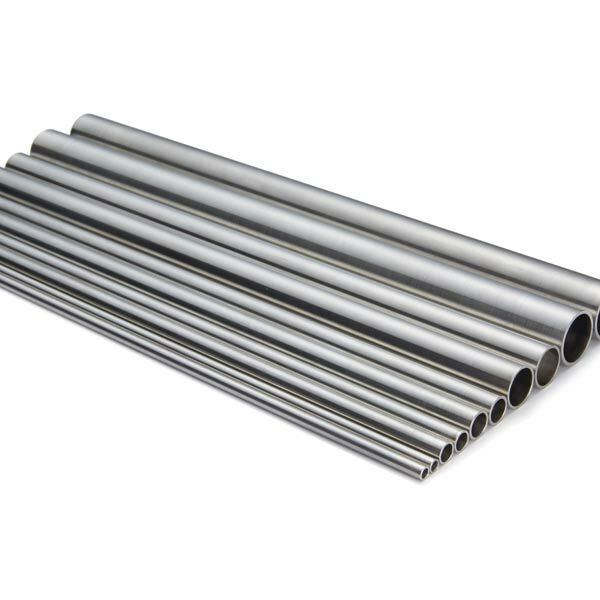 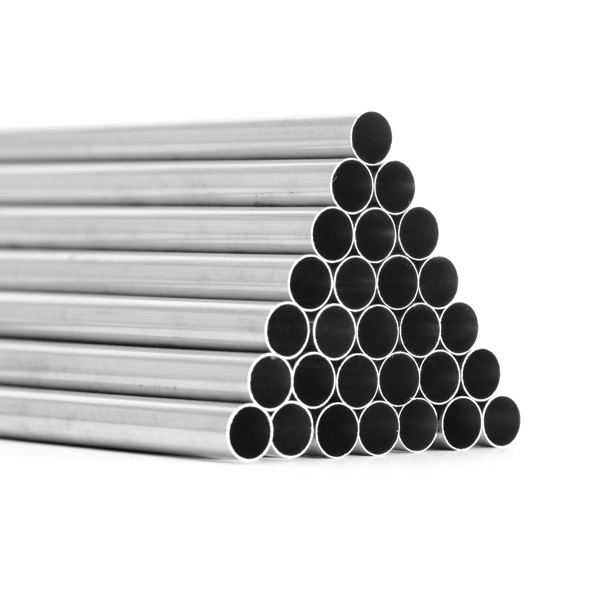 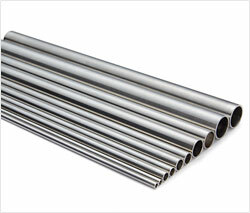 Stainless Steel Instrument Tubing	Instrument tubes are in a comprehensive range of corrosion-resistant stainless steels and nickel alloys protecting outdoor diameters. 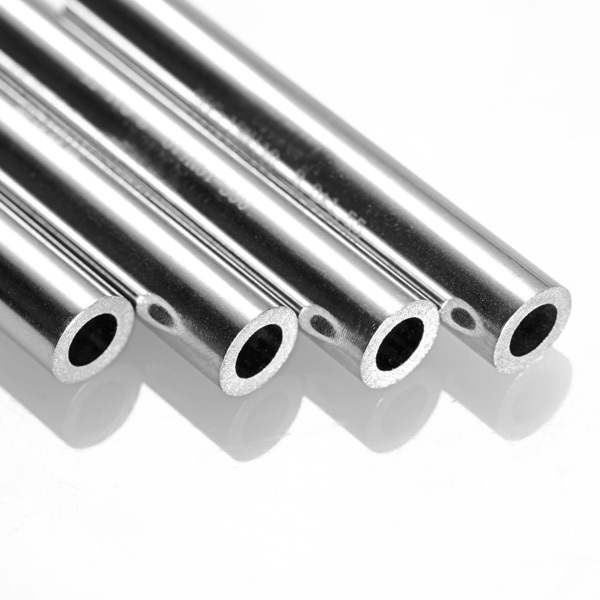 Boiler Tubes	Boiler tubes consist of various materials like austenitic stainless steel, duplex steel, nickel alloy steel etc. 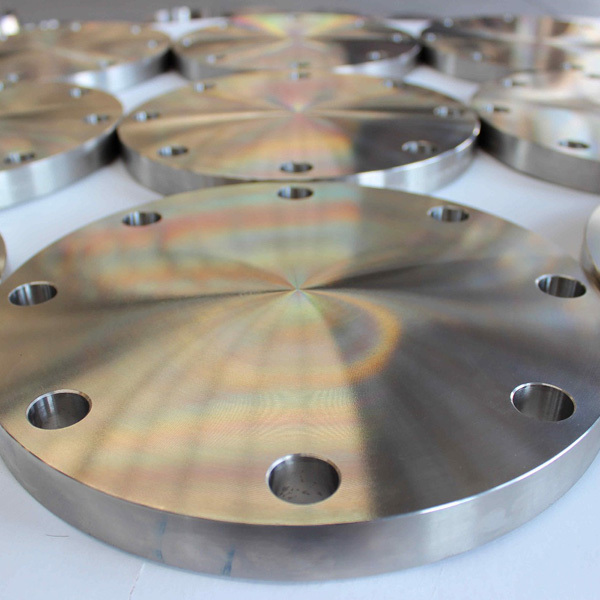 The surface end is clean, bright. 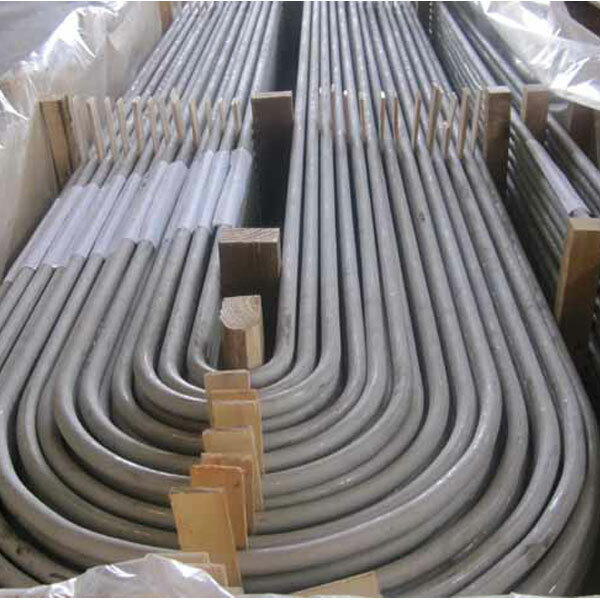 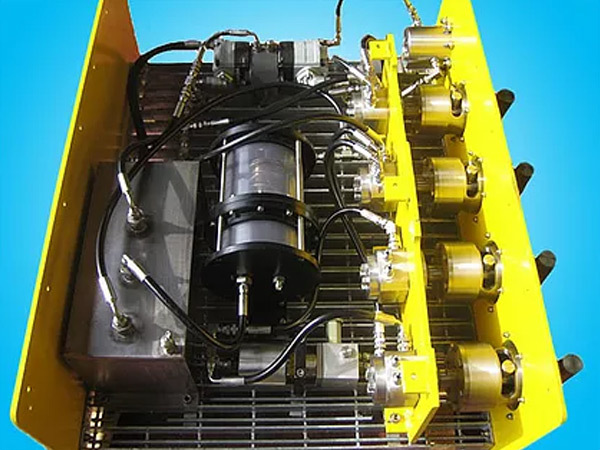 Coiled Tubing	Coiled tubing can reach more than 1000 meters which particularly reduces the tubing unions and connection for the duration of the installation. 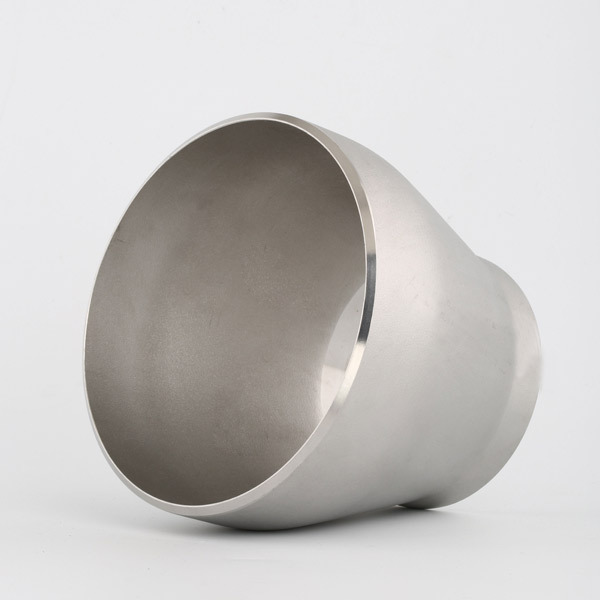 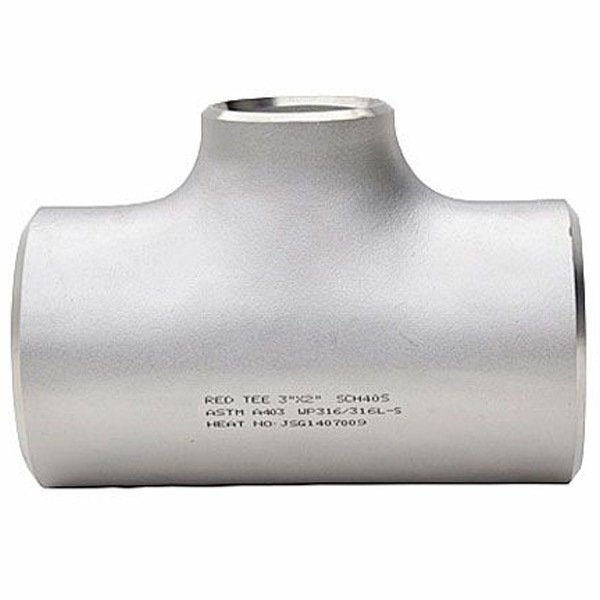 90 Degree Elbow	90 degree elbows is one of the two quite demandable products that are accessible in range of metals, materials, and sizes. 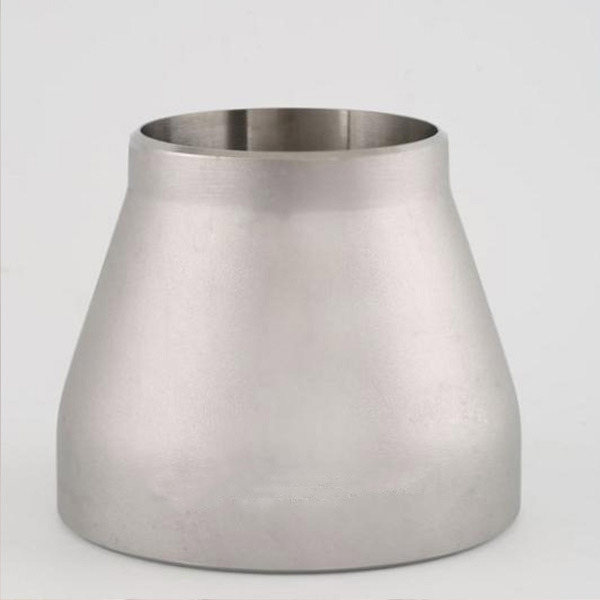 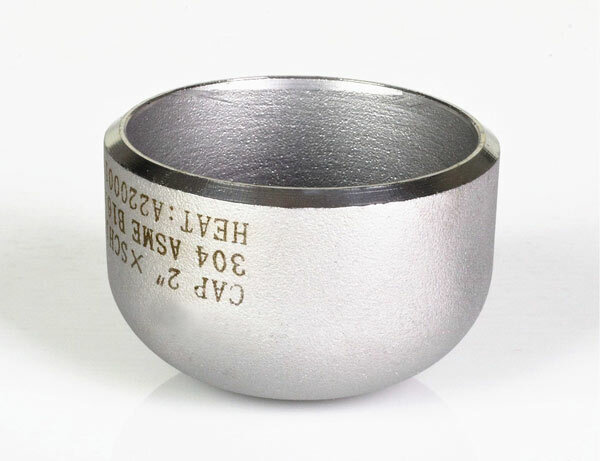 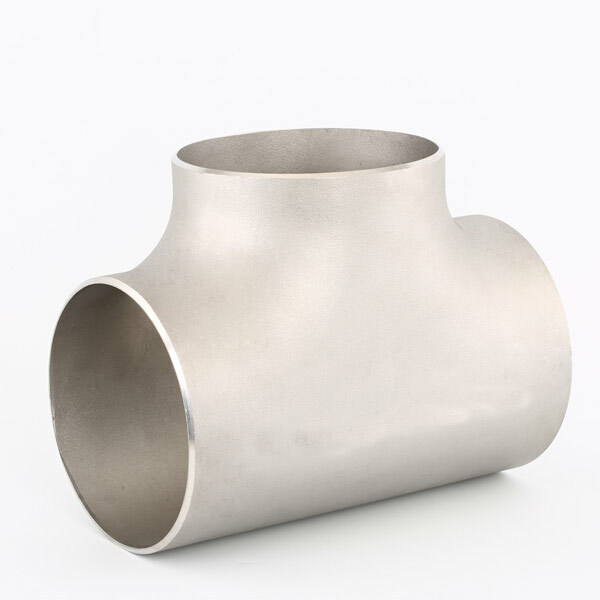 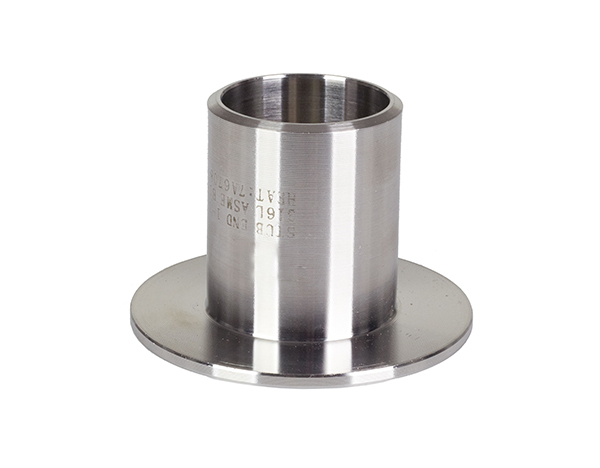 Equal Tee	We are manufacturer, supplier, and exporter of equal tees, which are also understood as straight tees, these tees have a diameter that is same to the diameter of the main pipe, as a result, the name equal tee. 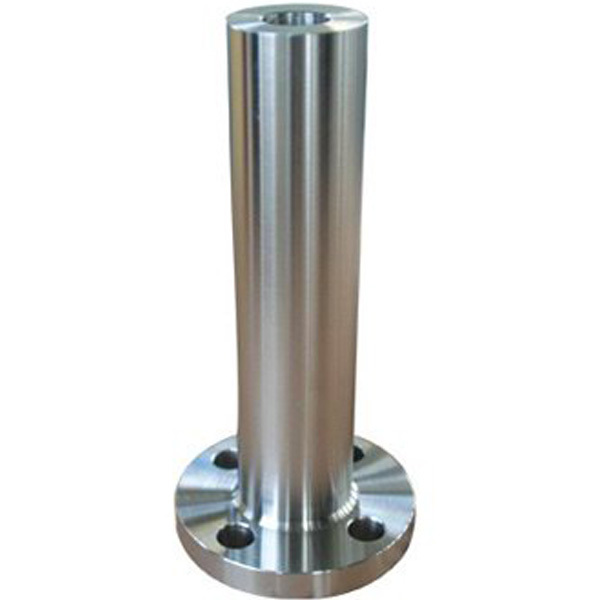 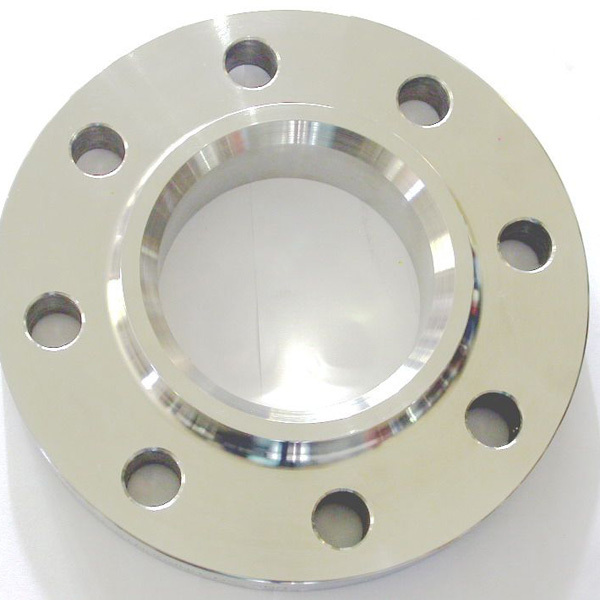 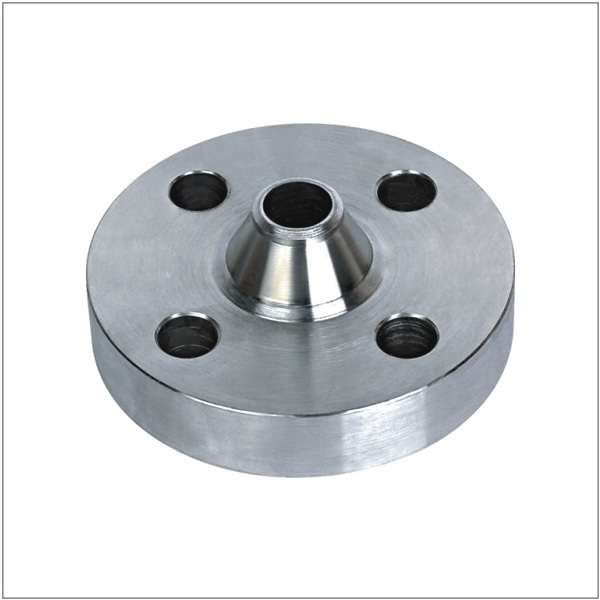 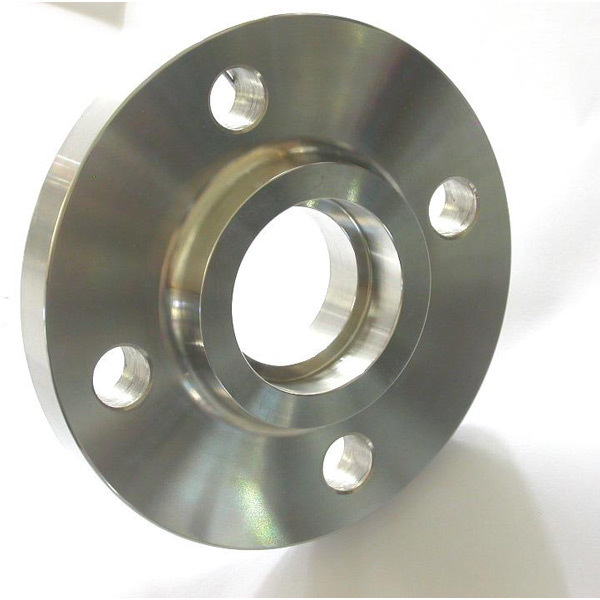 Weld Neck Flanges	Stainless steel neck flanges are popularly used in excessive stress applications, with their capability to provide assisting power along with stress distribution. 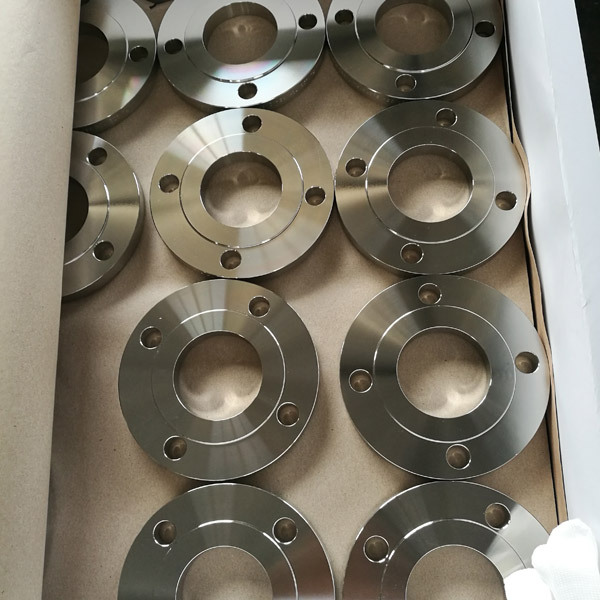 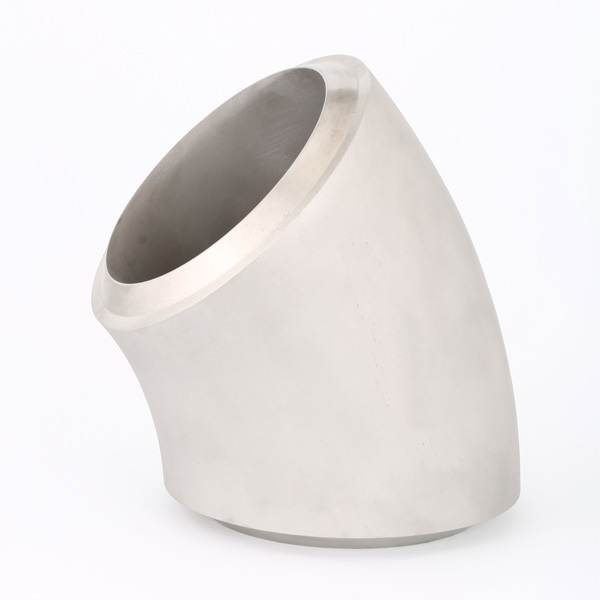 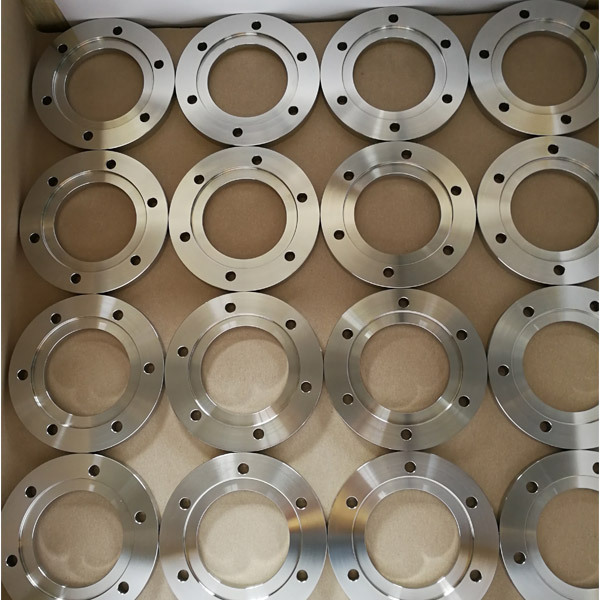 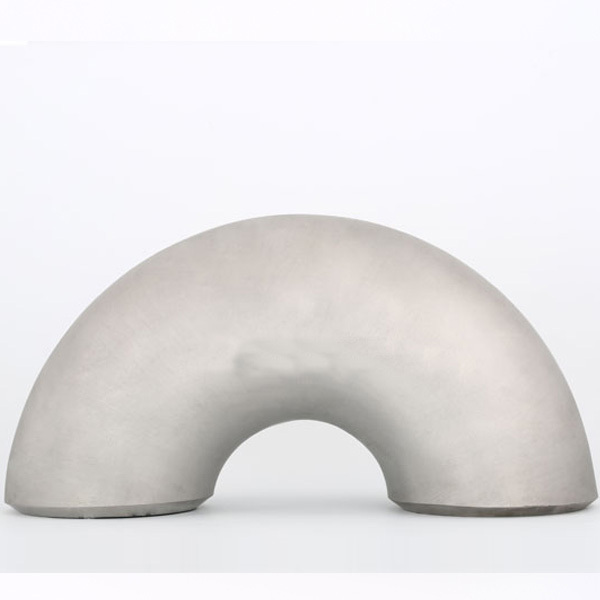 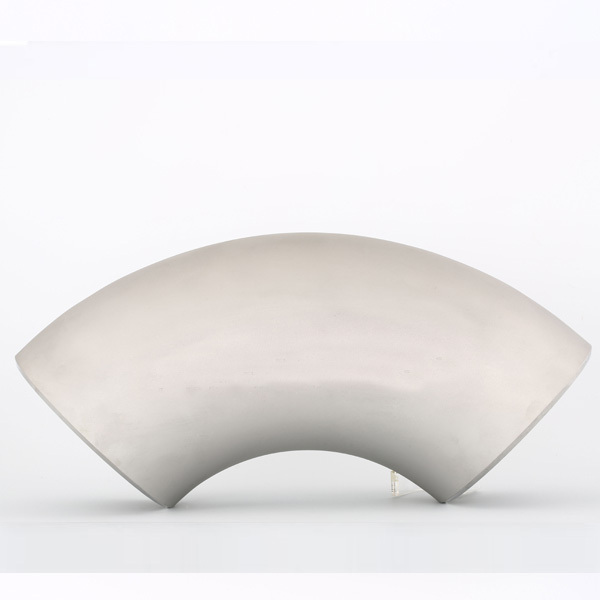 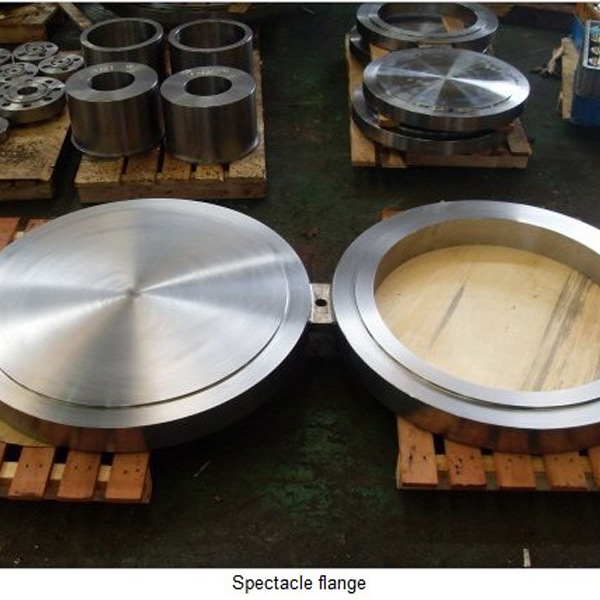 Slip On Flanges	We are manufacturer, exporter, supplier, and trader of weld neck raise face flange for stainless steel, duplex steel, monel steel, hastelloy steel, super duplex steel, and carbon steel. 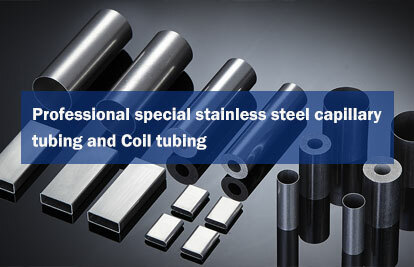 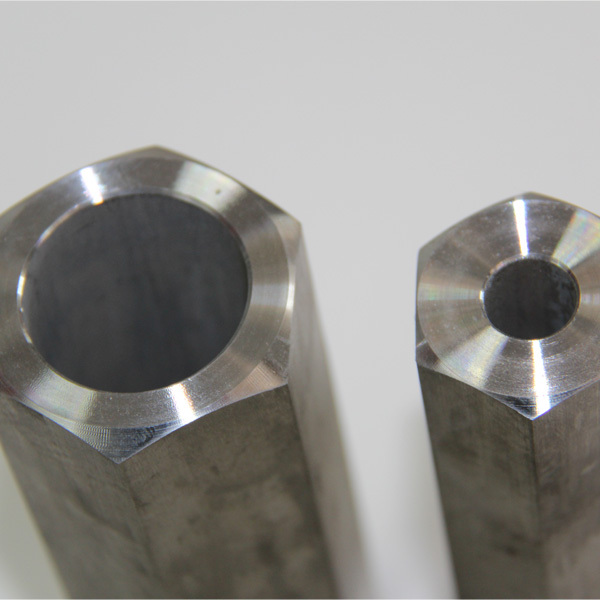 ABOUT US	WENZHOU HUASHANG STEEL CO., LTD is a large stainless steel precision tubing company, which is located in Longwan Wenzhou, also well known as the capital city of stainless steel in China. 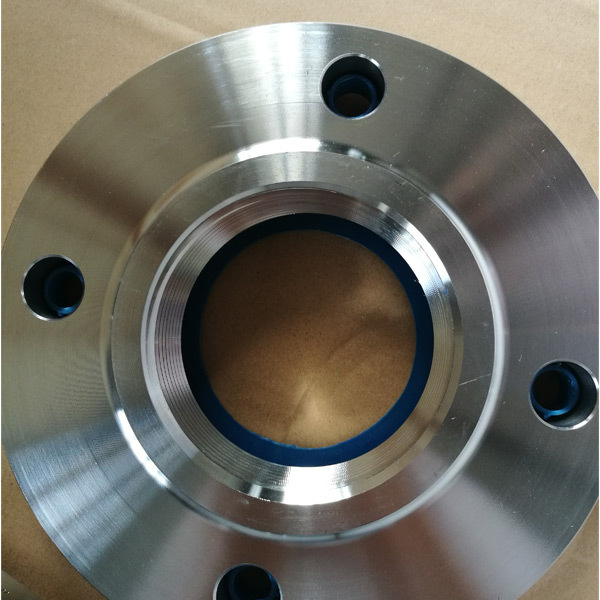 HUASHANG specializes in manufacturing products in austenitic,super-austenitic, duplex steel, super-duplex steel, and nickel alloys, etc. 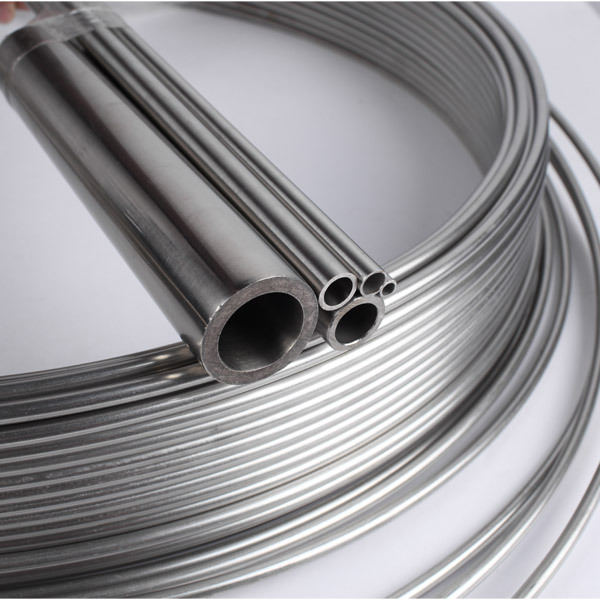 The main products include heat exchanger tubing, u-bend tubing, capillary tubing, precision tubing, coil tubing, super long coil tubing (we produce can reach more than 1000 meters)and super capillary tubing. 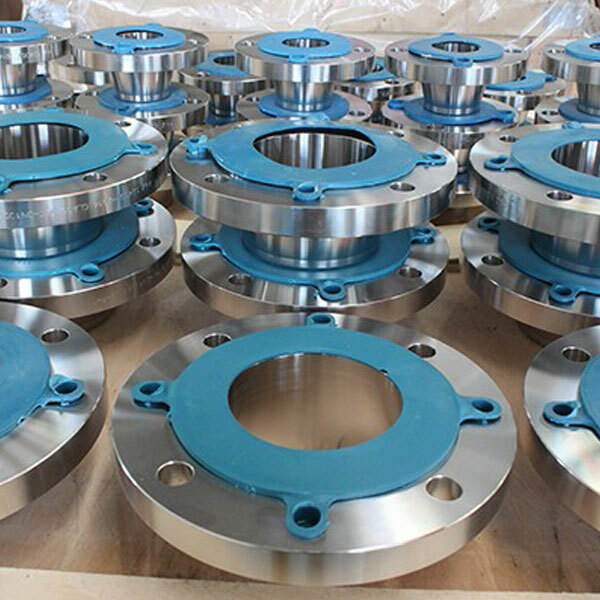 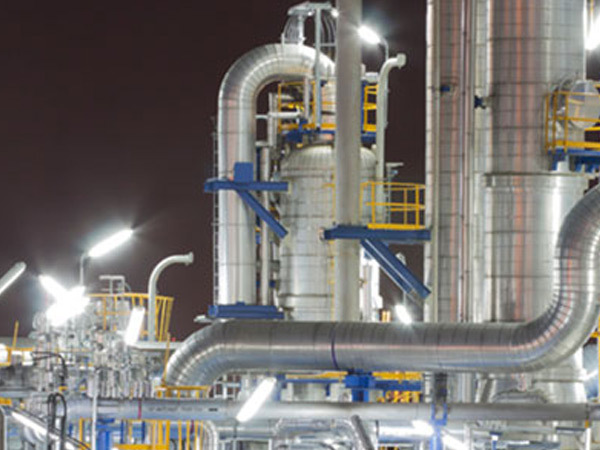 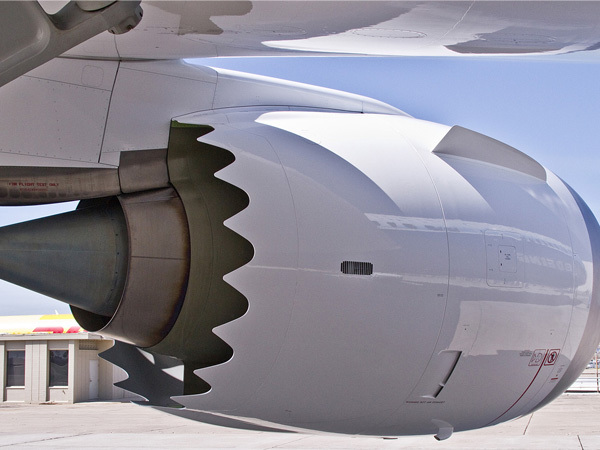 Our products are widely used in oil exploration, chemical industry, aerospace industry, rail transportation, automotive industry, renewable energy, nuclear power generation, precision machinery, and other areas. 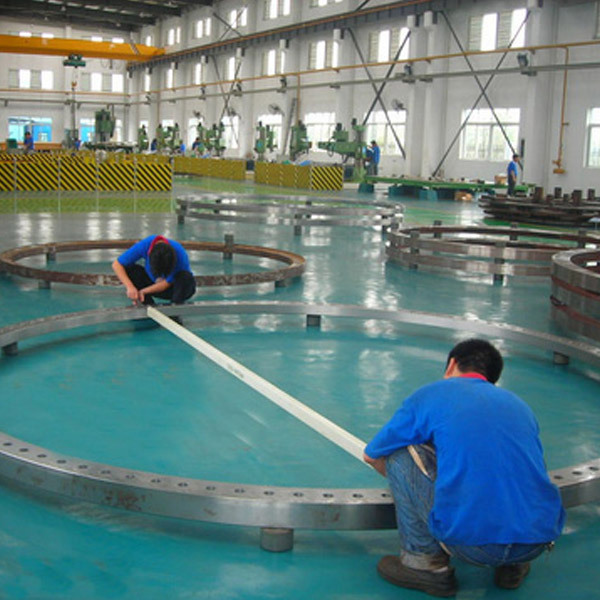 Especially in the instrument industry, air-conditioning industry, solar industry, heater industry, hydraulic parts, boiler, heat exchanger and the medical industry.